The Tories are pushing an “extreme Brexit”; Labour’s spending plans are “ludicrous”. “We are under an obligation to offer an alternative, and that is what we do," said Vince Cable on Wednesday in an attempt to carve out a new niche for the Liberal Democrats. “We’re at a rather dangerous juncture at the moment, there is a lot of public disillusionment because of a perceived economic failure. 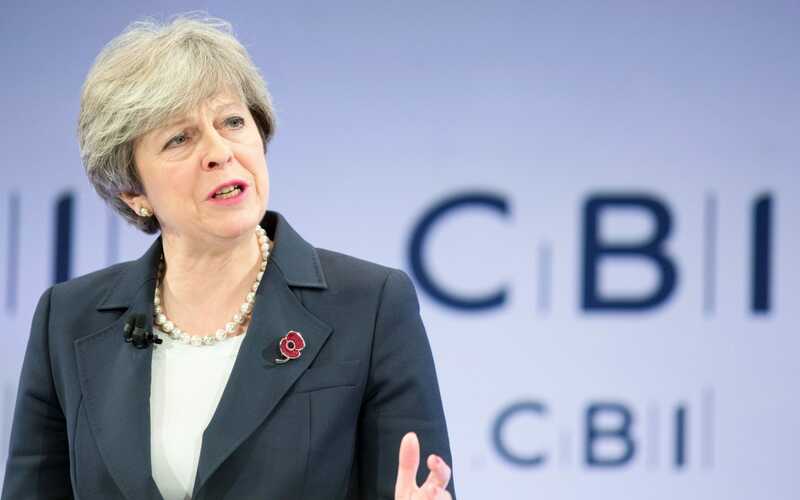 The upheavals of Brexit are not helping with that,” he said, in a speech aimed at businesses and others who are unimpressed with the two main parties. Cable particularly sought to project the idea the Lib Dems could become the party of business, speaking at a tech training centre called CodeNode in the City of London to drive home the point. His pro-business pitch rests largely on two pillars: the Lib Dems do not like Brexit, and they will not nationalise chunks of the economy. Other areas are still unappealing to the business community and investors. For example, the party’s leader wants to raise corporation tax, arguing that Britain should position itself in the middle of the range for rich countries. He mentioned 20pc as one potential rate, while matching the average level of taxes in the OECD would push Britain’s rate up a little to 22.6pc. The policies set out by the Lib Dem leader, who served as business secretary in the coalition government from 2010 to 2015, do overlap substantially with those of Jeremy Corbyn. The UK’s fourth-biggest party does want to spend more on public services, borrow to finance a major investment spree, crack down on tax havens and come up with ways to reduce the perceived unfairness between generations. That sounds a lot like the list of policies proposed by the Labour leader earlier in the week. Cable argues there is a difference, however. “The problem with the Labour party’s proposals is where the revenue comes from - they go far further than we do, the demand on public spending is far far larger, and as I understand it they have declined to say the general public should pay higher taxation,” he said. While Labour argues that its manifesto this year was “fully costed” - a claim which attracted controversy at the time - Cable says the Lib Dems might want to spend more, but at least they are honest about how to get the cash. “The public have got to be confronted with a choice - if you want better services, you have to pay for them,” he said, also risking an echo of Corbyn’s pledge earlier this week to avoid “stealth taxes”. In that vein he wants to add another one percentage point to all rates of income tax, raking in an extra ?6.5bn per year. That could go to the NHS and social, he said. “This doesn’t solve the long-term problems of the health service, but it corresponds very approximately to what the chief executive of the NHS is arguing are the immediate pressures,” he said. A new wealth tax could extract some of the housing value owned by older Brits, which Cable wants to use to give all 18-year olds a lump sum to spend on education of their choosing, at any point in their adult lives. This “endowment” could be worth ?18,000, he said, covering two years of university fees. That will cost a fair amount in total - ?14bn to ?15bn. 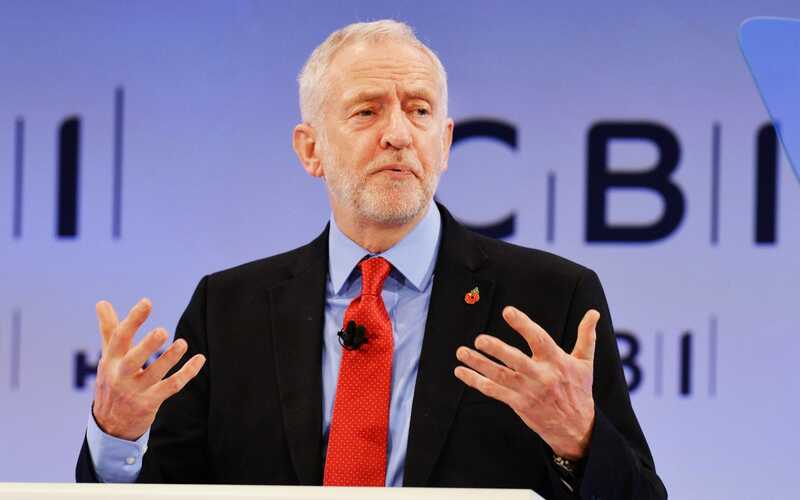 In an outright copy of an older Labour policy, he also praised Gordon Brown’s ‘golden rules’ on borrowing, in particular pledging to revive the idea that the Government should borrow to fund investment spending. That could free up billions of pounds to spend on railway renovations or homebuilding, he said.